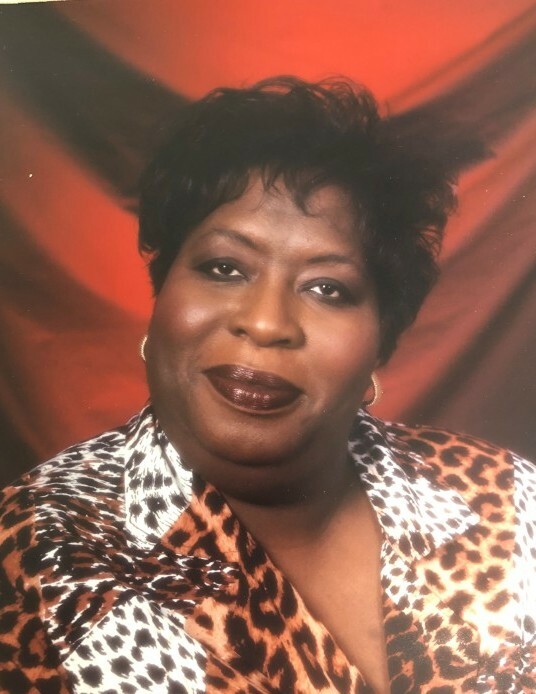 Catherine Diane McClain 70 of Taylorsville passed away Tuesday, March 19th, 2019 at Gordon House Hospice. Born November 1st, 1948 she was the daughter of George Goss Jr. and Ollie Captolia McClain. Please sign the online guestbook at www.jenkinsfuneralhome.net. The McClain family has entrusted arrangements to Jenkins Funeral Home and Cremation Service in Newton 828-464-1555.